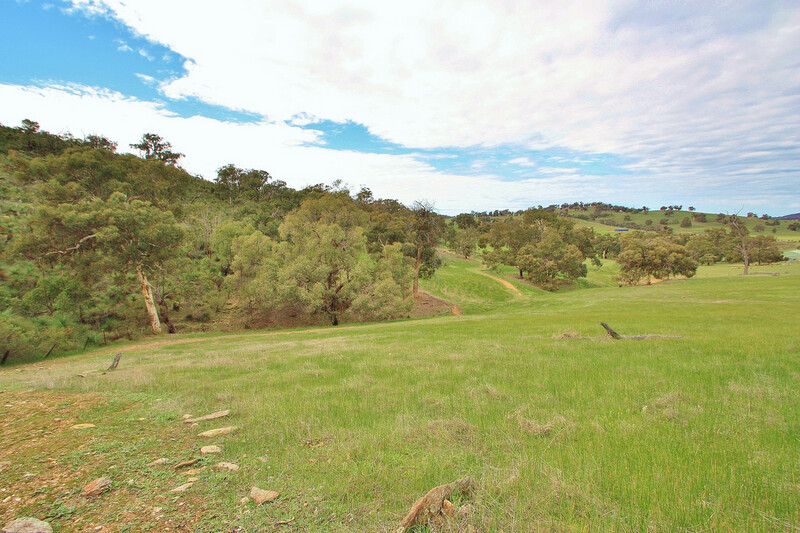 Breathtaking views and excellent quality soil with a good mixture of pasture and bush is what you will find from this hidden gem. 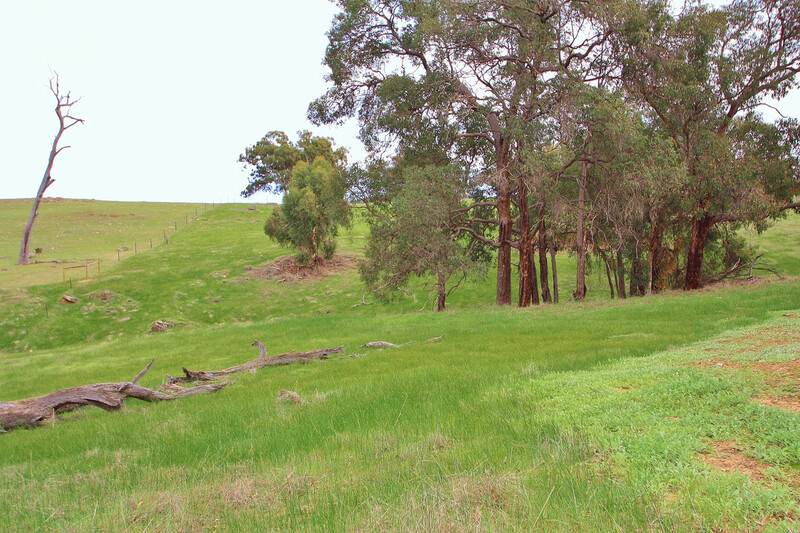 Set high behind residential blocks, you will feel like the king of the castle once you have built your dream home. 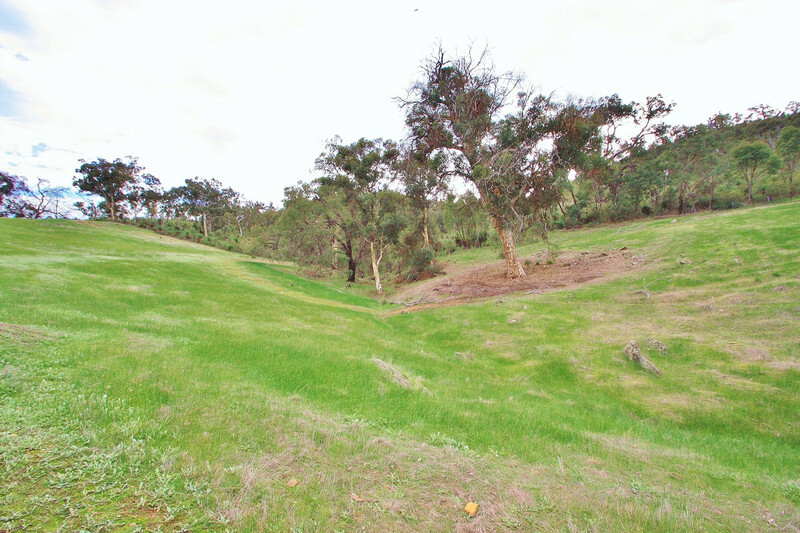 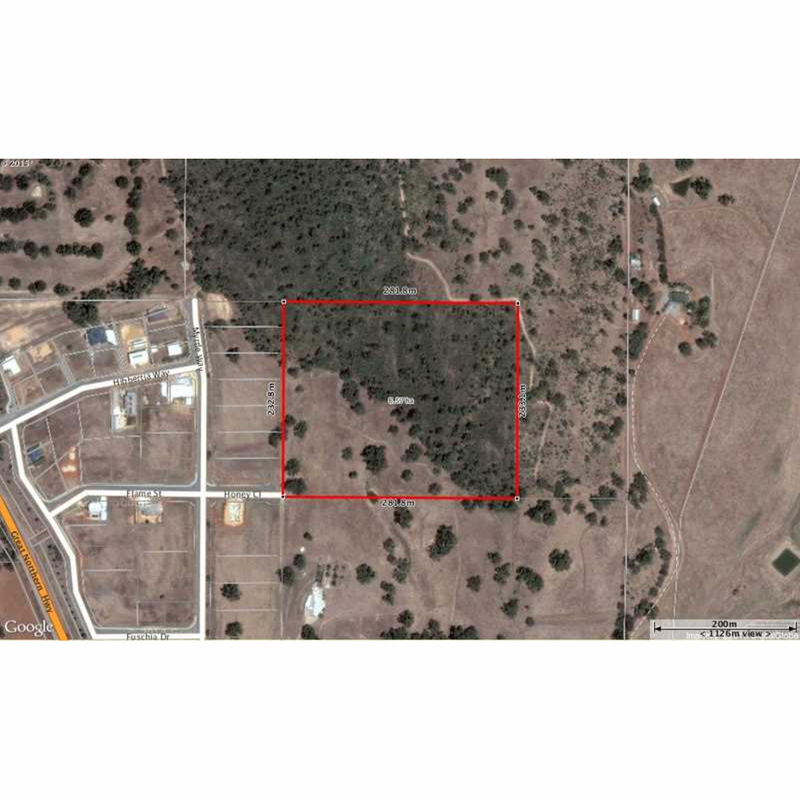 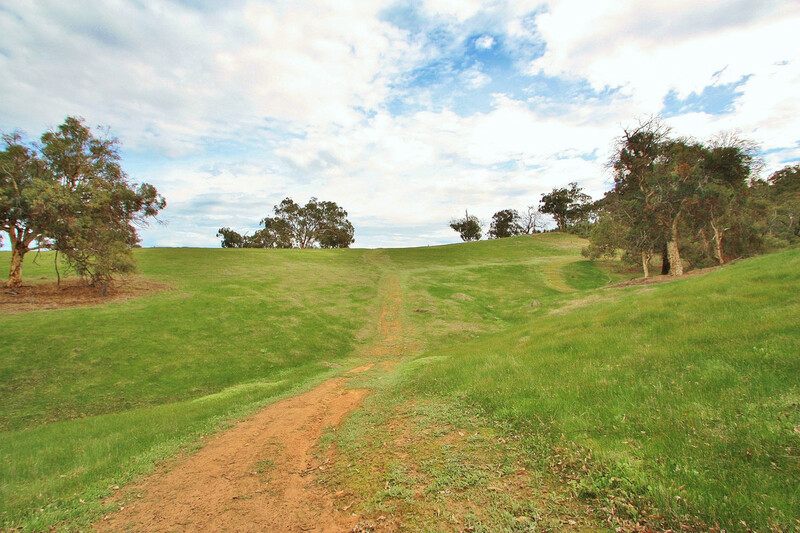 Excellent sized at a manageable 16 acres and within walking distance to Bindoon town site. 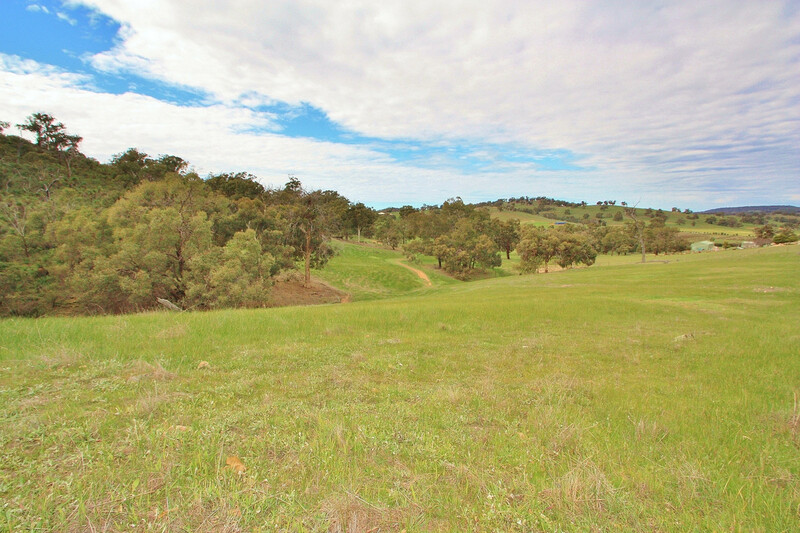 Featuring a winter creek, underground power, phone and water connections to block there is also quite a few sites for building, which all offer views – bring your animals and your house plans! 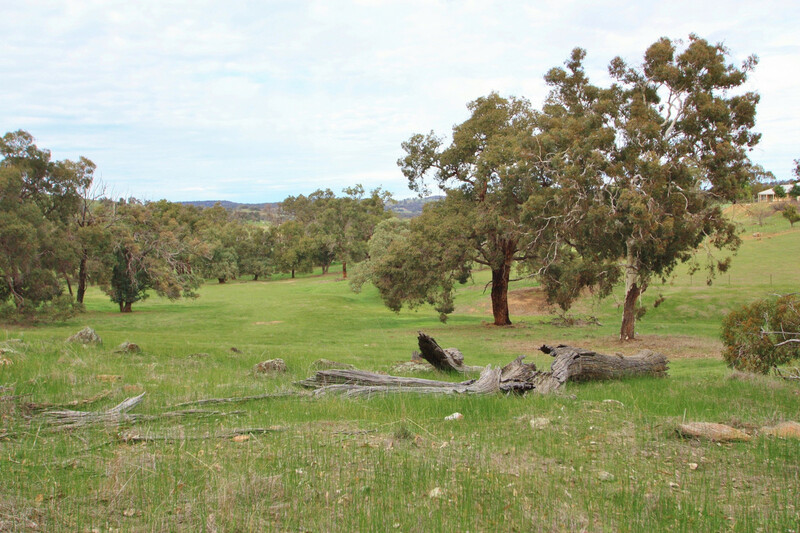 Come up for a drive today and see all that Bindoon has to offer – Award winning Bakery, IGA, dentist, doctor, sporting clubs, schools and multi-purpose health facility.